Lisa See’s new novel, “The Island of Sea Women,” whisks audiences away to the salty shores of Jeju Island, South Korea in this tender and tragic work of historical fiction. “The Island of Sea Women: A Novel,” by Lisa See, is a historical fiction novel that explores the life of Young-sook, now an old woman peacefully collecting seaweed on a rocky beach. However, when she is approached by a Korean-American family, Young-sook is forced to reflect upon her youth and the horrors of the Jeju revolts of World War II. The novel is written as a dual-narrative, alternating between the first-person details of her remarkable life as a young fishing diver in 1938 and the third-person account of her interaction with this strangely familiar family in 2008. “The Island of Sea Women” tells the heartbreaking story of Young-Sook’s life and relationships, focusing especially on her deep friendship with her best friend Mi-ja as they train to work as haenyeo, the strong female divers and breadwinners of Jeju Island. They grow up side by side, caring for one another through every hardship, all the while collecting sea creatures in their nets to sell. Their skill and mastery of this dangerous craft flourish as their friendship grows stronger. However, as the girls grow older, traditional obligations and political upheaval make it impossible to remain together. Even so, the two maintain the closeness of sisters, until disaster strikes the island and a betrayal mars their bond forever. The novel’s narrative is exceptionally well-wrought with complex themes of loss and forgiveness, culminating in the collection of visceral emotion in the face of impossible situations. There is no need for fancy mechanics or flowery language in See’s writing. Simple and personal prose allows readers to see themselves in Young-sook’s straw shoes, feeling every ounce of pain and exhilaration as she does. We feel her ambition, her relief, her love, and her hatred. Like Young-sook, each character is deeply flawed and given room to grow throughout the novel, persuading audiences to imagine them as the real people upon which the novel is based. Lisa See, like the waves of the ocean, lulls readers into a state of hypnotic ease as she teaches them the ways of Young-sook’s matriarchal home town. She is a master of portraying the intricate details of life on the island, describing Jeju with such precision that readers find themselves fully immersed in Young-sook’s world. Perhaps even more astounding is the skill with which See encourages readers to forge deep emotional investments in each character, breaking readers’ hearts and urging tears with each shocking turn of events. 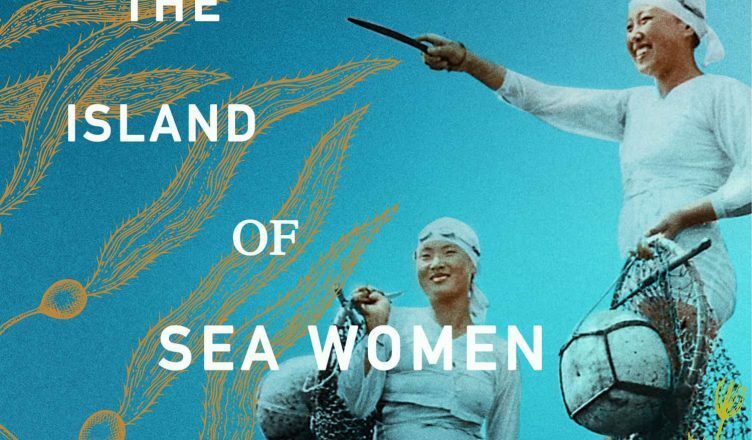 “The Island of Sea Women” is decidedly triumphant in portraying a harrowing story that both educates and entertains, ensuring that it will remain in the hearts and minds of readers long after they have left the island.